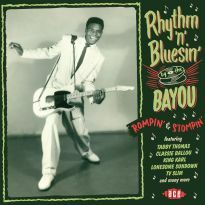 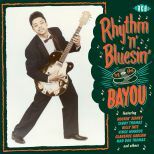 “Rhythm’n’Bluesin’ By The Bayou”, the latest in our “By The Bayou” series, features 28 rompin’, stompin’ tracks from the blues men and women of South Louisiana. 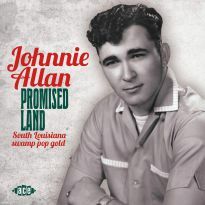 The tracks have been pulled from the vaults of leading record men J.D. 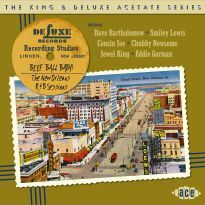 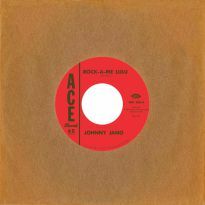 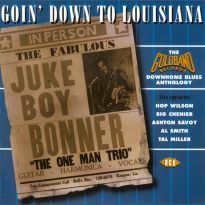 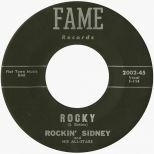 Miller, Eddie Shuler and Floyd Soileau plus Rockin’ Sidney’s first disc – cut by Jake Graffagnino for his Carl label. 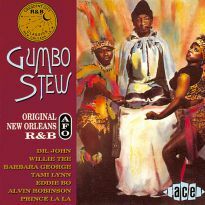 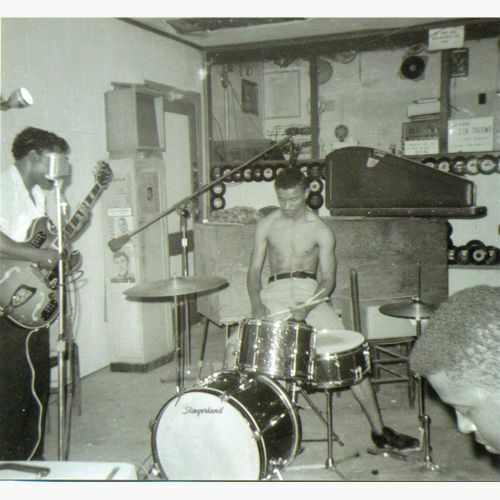 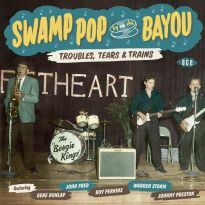 The sound of South Louisiana’s R&B stemmed from the Cosimo studios in New Orleans and those pioneers of the genre: Fats Domino, Smiley Lewis, Lloyd Price etc. 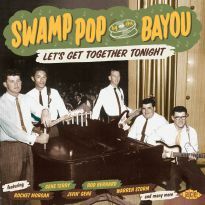 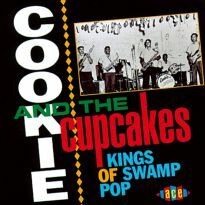 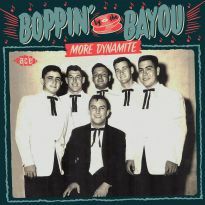 As it spread west across the state, it gathered in the influences of zydeco, rural blues and the embryonic swamp pop, producing that distinctive amalgam which is enjoying popularity with collectors of today. 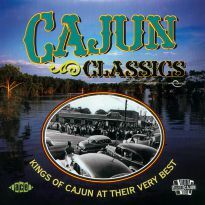 To help quench that thirst we have delved into the vaults of Miller and Shuler to locate the best previously unknown tracks and alternate takes. 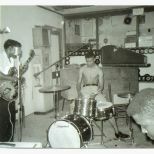 Also, with modern studio techniques, our engineers have breathed fresh life into some of the material that was unearthed by Flyright almost 30 years ago. 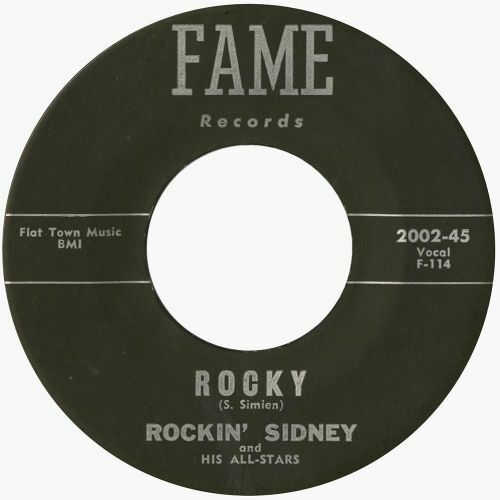 Back in the 50s and into the early 60s, this was the music of working class black people; it was what they drank to, danced to and occasionally brawled to in the bars and clubs of this corner of the USA. 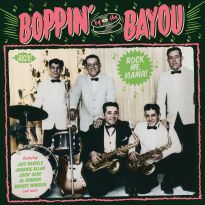 It also got played on the area’s black radio stations and was gobbled up by white teenagers who would adapt it into their rockabilly and swamp pop songs. 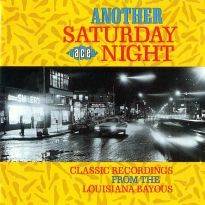 As compiler of this CD, I was as excited listening to these master tapes as I would have been had I been one of those teenagers. 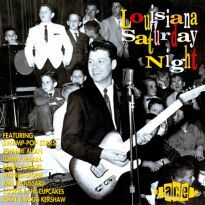 The music is as fresh and vibrant now as it was in those far off days. 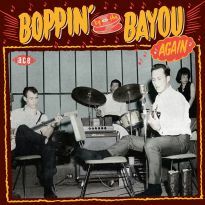 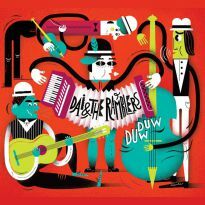 With new tracks from the artists such as Blue Charlie and Mad Dog Sheffield, the first recordings of Rockin’ Sidney, a host of other little known artists (including three numbers from two mystery women) and obscure Zydeco rockers Thaddeus Declouet and C.J. 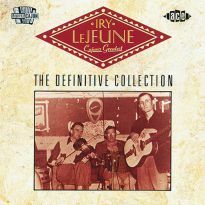 Thierry, this is an exhilarating voyage of discovery. 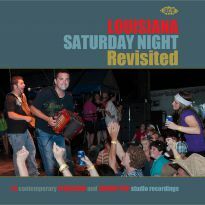 When you listen to the music you’ll be transported back to its heyday – imagine lying on your bed grooving to those sounds on the radio in the sultry Louisiana night, with the bullfrogs croaking in the bayou. 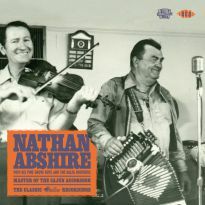 These are the sounds of an era that is almost forgotten but is kept alive by enthusiasts for enthusiasts.